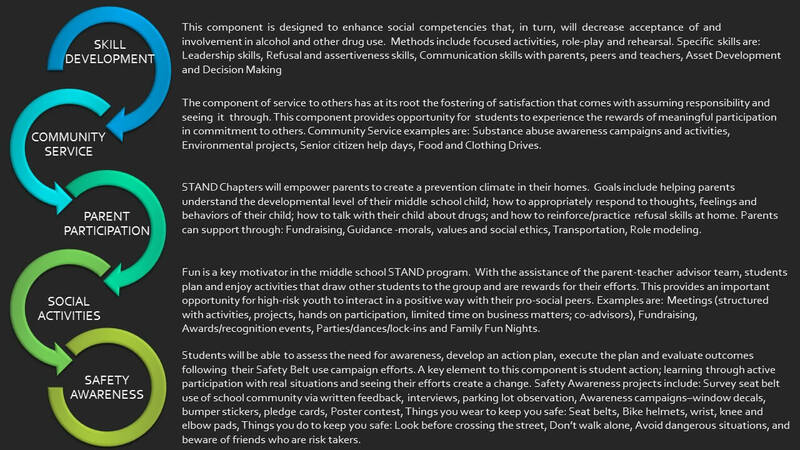 Students Taking A New Direction (STAND) is a grass-roots middle-school based asset building prevention program. STAND is committed to the idea that empowerment of youth is a key element in the creation of drug free communities. 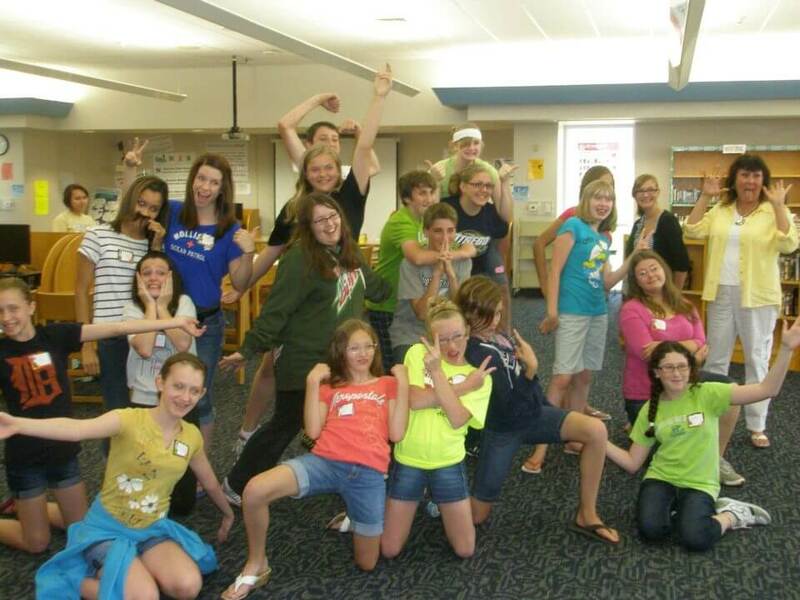 STAND is designed for middle school students ages 11-14 and in grades 6-8. STAND validation studies prove the effectiveness of the program. The STAND Chapter is an identifiable group of middle school students assuming major responsibility for their own leadership and facilitated by a parent-teacher team. Chapters meet regularly addressing the five components in a variety of ways. Parent involvement and support is structured into the program. 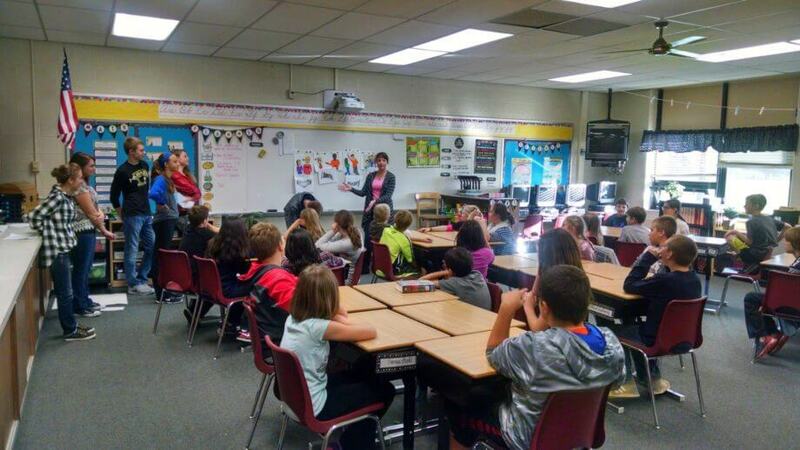 Teasing, Fighting, Bullying – whats the difference?